MACE Virtual Labs is a value-added re-seller and solution provider of Extended Reality (XR) and immersive technologies for use in commercial settings. Whether you are wanting to incorporate VR into an existing entertainment business, develop enterprise training solutions, or create VR simulations and content we have the solutions and services to help make you successful. A first-of-its-kind Active Virtual Reality motion platform. 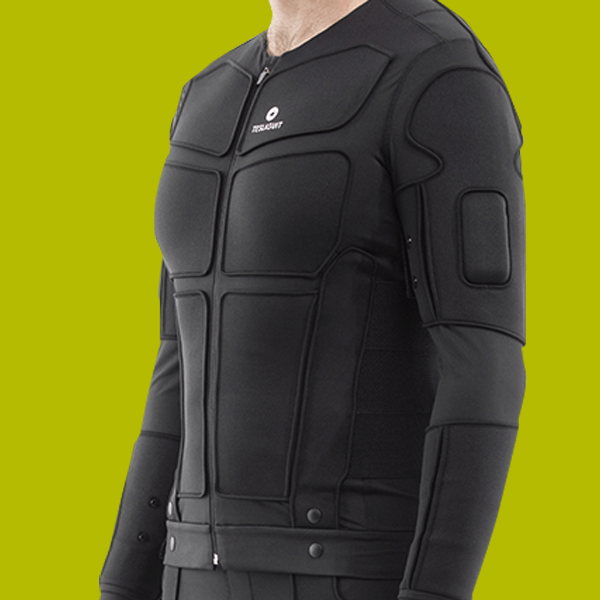 The Omni™ lets you walk, run, sit and strafe with 360-degree freedom of movement unparalleled of your avatar. With access to 15+ top VR titles, the Omniverse Platform provides players the option to choose their games, call for help, and extend their time all without leaving their VR experience. Omniverse is Virtuix’s proprietary content delivery and arcade management platform that has the tools you need to make your business successful. MACE VL provides all of the hardware you need for your commercial VR applications. Our mission is to help you become successful with your use of Virtual Reality. In addition to providing the hardware and software, we also offer solutions to help you design, install, maintain, and finance your VR project. Looking for a complete solution that has been thoughtfully integrated and tested? We have packages for all types of applications.